Our Org Charting solutions make the world��s largest organizations more innovative, competitive and profitable. 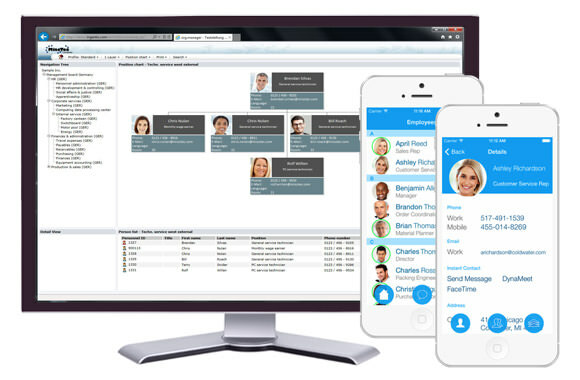 These solutions help customers clearly visualise their organisation hierarchy. This results in accurate HCM data, harmonized succession and career plans and engagement of the workforce. One of the solutions offered is a SAP product, sold and supported by SAP, ensuring customers benefit from the latest HCM technology innovations. 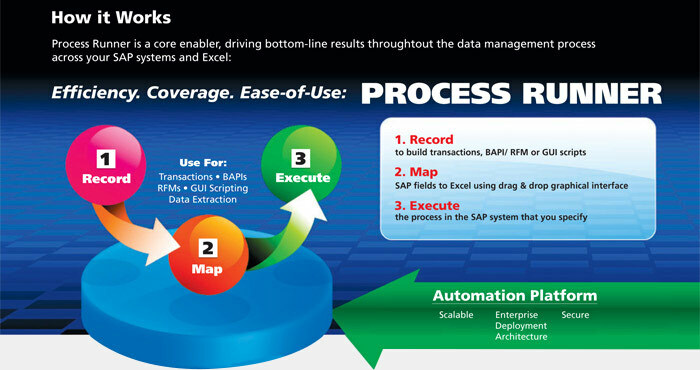 While these solutions work with SAP, they also work with other ERP system as well as data sourced from MS-Excel. These solutions are built for scalability and can operate efficiently on the smallest Org Structure to the more complex Org Structures. Your one-stop data management toolkit. 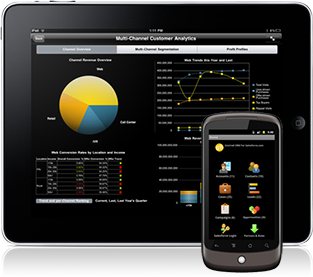 The ULTIMATE USER tool which works across ALL modules of SAP. Manage Governance, Risk and Compliance (GRC) your way with GRC Cloud��the world��s most flexible GRC software application. GRC Cloud is a web-based application that enables a collaborative GRC process throughout the organization. 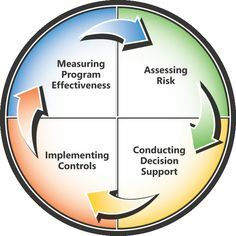 - Capability to perform individual or group-based assessments of risks and controls. - Efficient evaluation of control effectiveness, policies, and standards, including documentation of test plans and test results. - Provision of both high-level views and detailed insight to all levels of management. - Comprehensive tracking of issues and action plans to ensure continuous risk mitigation and improvement of an organization��s processes. Advances in wireless technology and smart devices are enabling companies of every size to compress information and turn location-specific knowledge into an operational advantage. Enterprise Mobility is all about empowering your business with a rich value chain of informative facts and data that compliment your services and culture. Enterprises seek to achieve a competitive advantage by bringing in operational efficiencies to their business processes. One of the ways of doing this is by the use of mobile devices. Our mobility solutions effectively address these business drivers where employees are empowered to work smarter.